Please select the location you would like to attend in the form below & then complete your details to secure your spot. This is a FREE event but RSVP is required as spots are limited. Please complete one registration PER family. 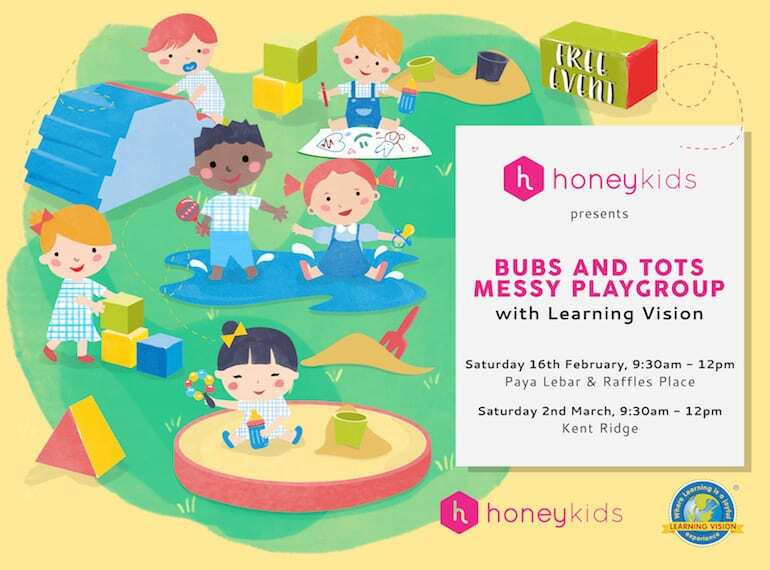 By registering for the HoneyKids Playgroup event with Learning Vision, you will also be joining the subscriber list for HoneyKids and may be contacted by our event partners. 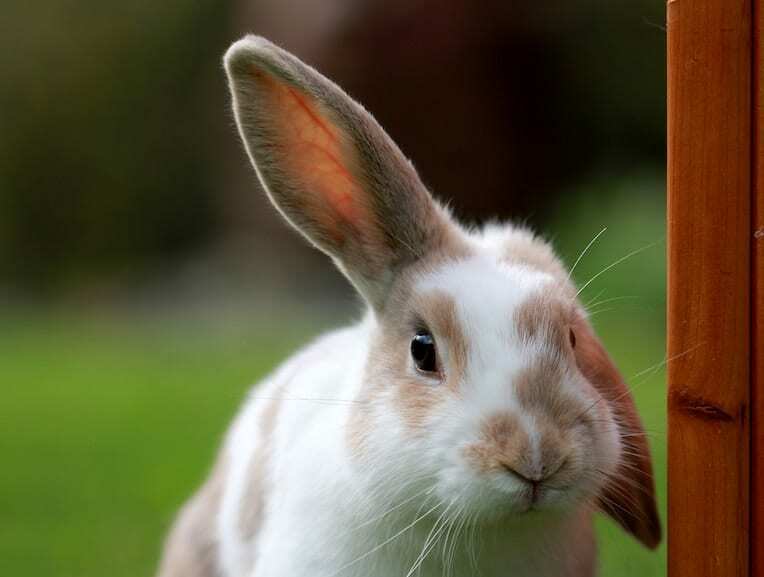 Your details will also be shared with Learning Vision for the purpose of sending marketing and promotional messages.